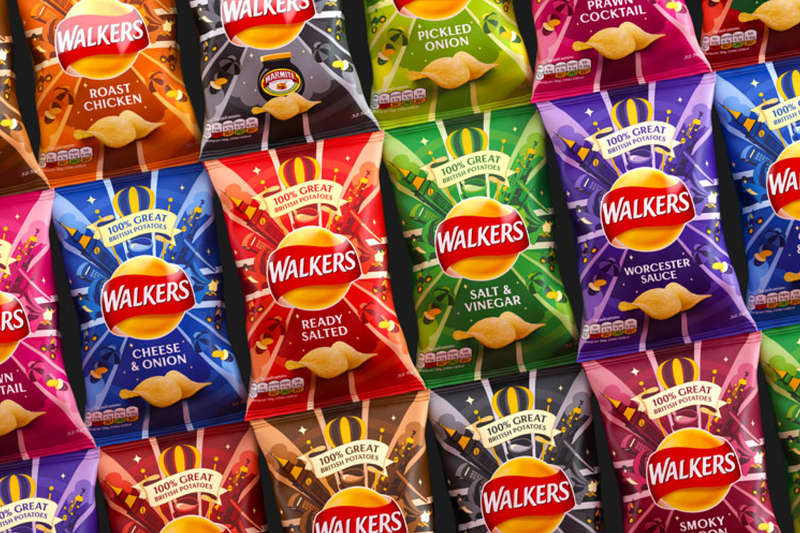 PepsiCo-owned crisps brand Walkers has revealed new packaging for its main range, which looks to celebrate its British heritage through its design. 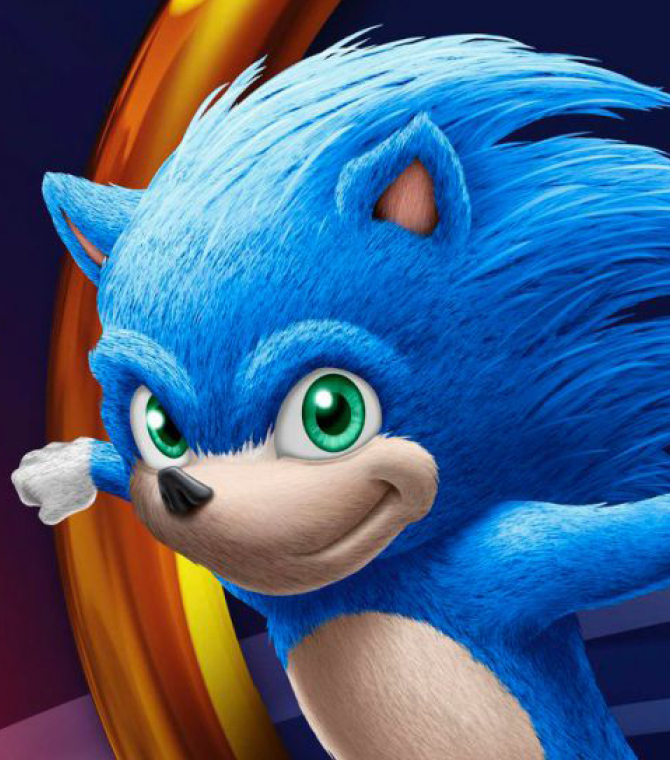 The new packaging has been designed by studio Vault49, and now features the Walkers logo placed “proudly” in the middle of each packet rather than centre-top, alongside a new series of illustrations. 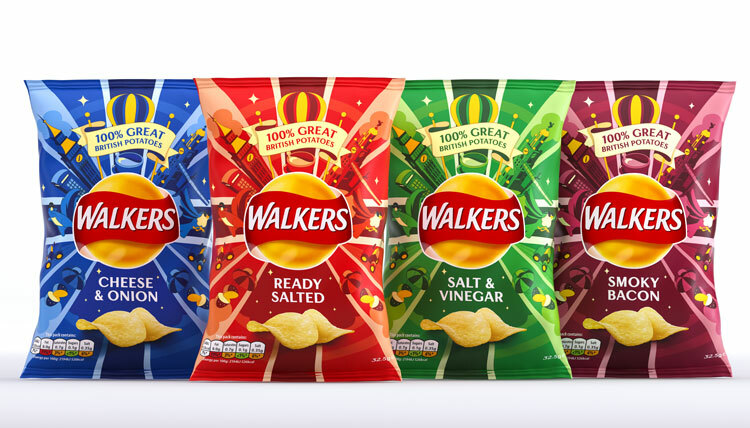 The new design will roll out across Walkers’ core range of flavours, which include ready salted, salt and vinegar, cheese and onion, smoky bacon, Worcester sauce, prawn cocktail, marmite, roast chicken, beef and onion, and tomato ketchup. 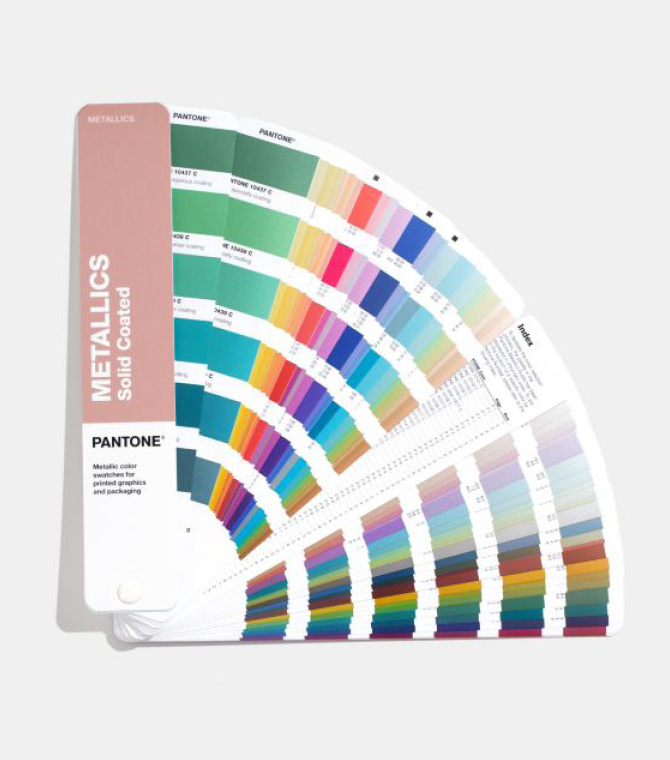 A wider spectrum of colours will now also feature across each pack, with a range of different shades of red featuring on ready salted, for instance. A new strapline of “100% great British potatoes” has been added to packet. 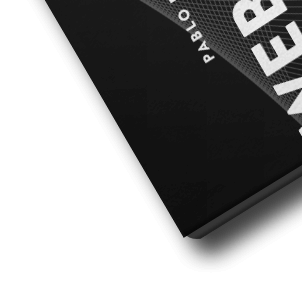 The packs are finished in both gloss and matte, which aims to help the packets “pop on the [supermarket] shelf”, says Vault49, while giving them a “modern, premium feel”. 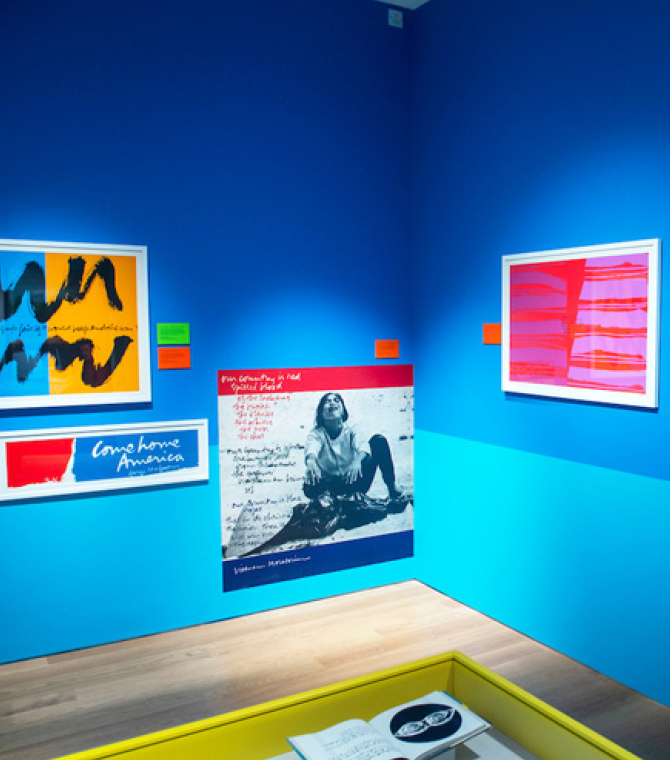 “We’ve had great fun bringing storytelling to life, by creating a design that Britain can be proud of, while… communicating the heritage of such an iconic brand,” says Jonathan Kenyon, co-founder and executive creative director at Vault49. Walkers was founded in 1948 by butcher Henry Walker in Leicester, England. It was then acquired in 1989 by Lay’s, a sub-brand of fast-moving consumer goods (FMCG) giant, PepsiCo. Aside from its core range, Walkers has several other crisp varieties and snack foods.